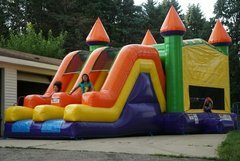 Kids Jump Inc | Glendale Heights | Party Inflatable Bounce Rentals. 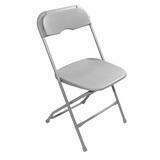 Welcome to Kidz Jump inc In Glendale Heights IL. 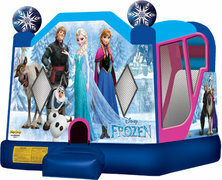 Moonwalks for rent (like Disney Princess Castle, Justice League Bounce House, Jump Houses sports , Batman combo Jumpy, Mickey Mouse Bouncer, smiley face bounce house combo, Happy face Jumper, Inflatable Castle 7 in 1 , Frozen Jumpy House, Paradise Inflatable, Palm Tree Moon Jump, Arena Inflatable Castle, Orange Inflatable jump castle, Tropical Island Inflatable Moonwalk, blue and red Inflatable castle, Fun house Inflatable, Pink Princess Castle, Cinderella Inflatable Castle, Inflatable Knight Castle, Girl Thing Bouncy House, Mickey Park, Inflatable Bounce House Round Cake, Sideman Jump House , Inflatable Sport USA, Red Princess Castle, Inflatable Bouncer Sea world, Justice Inflatable Moon Jump, Tinkerbell moon jump, Fire Dog Bouncer, All Sports Inflatable Jumper, Elephant Bouncy , Jungle Bouncy House, Hello Kitty Inflatable jumper and man y more) that are perfect for parties. 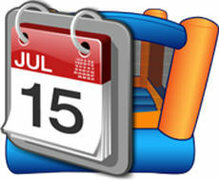 We also have Moonwalks Dry and wet slides rentals that will have your guests slipping and sliding all summer long. 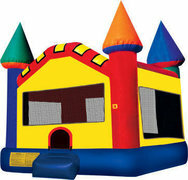 Bounce House Rentals...everything you want, the way you want it! 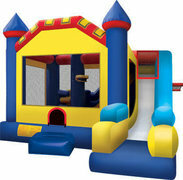 Kidz Jump Inc Party rentals . 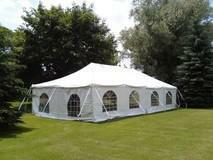 As well our Jumpy Houses are clean and safe Bouncers. 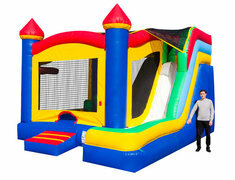 Kids love to jump in our huge Inflatables. 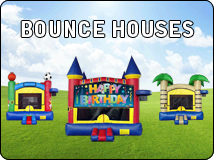 Combo Moon jumps get their name from being a "combination" of the popular jump house and any number of additional elements. Features like climb & slides, basketball hoops and obstacles . 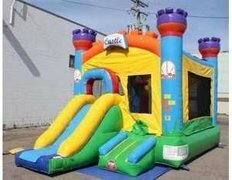 Inflatable Bounce House Slide Combos are the ultimate jumpers for your parties, carnivals, fundraisers, corporate events and more. 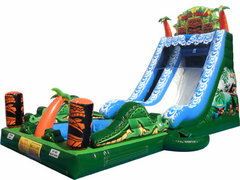 The large interior jumping areas include many activities in one unit, jumping, climbing, sliding, basketball hoops, log and pop up obstacles for hours of active fun! 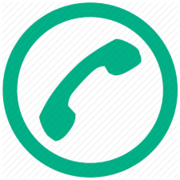 . . Bouncing puts you in a state of health and fitness, improves your sense of balance, provides an aerobic effect for your heart, strengthens your muscles, and helps increase the capacity for respiration, which results in a better mental performance. 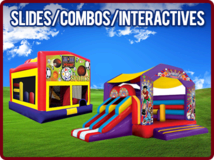 Our combo slide bounce houses are made of Lite-n-Strong fire-resistant lead free vinyl for safety. 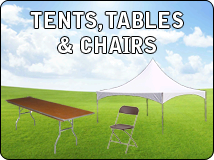 Parents and spectators are offered a clear view with the 360-degree mesh sides of our combo bounce Houses.